It’s been a challenging year since Hurricane Irma struck. We understand the frustration with the lag in getting hurricane relief to growers and realize the urgency of the situation. With that said, we have some good news and some bad news. 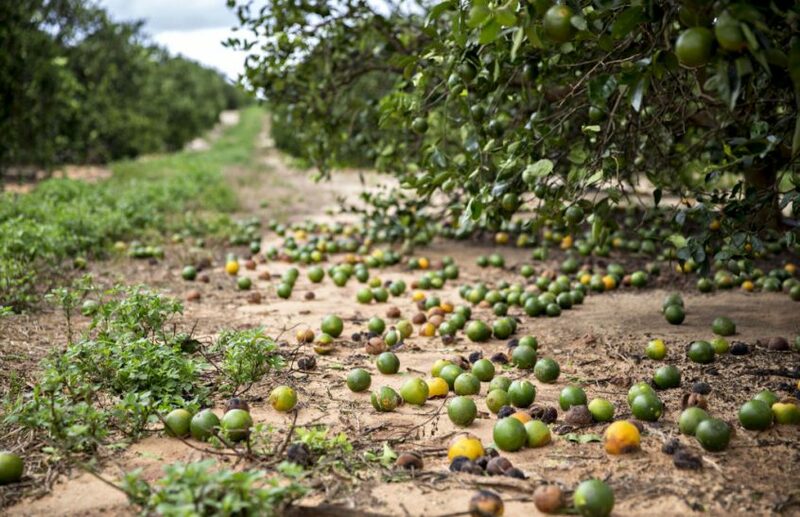 The bad news is that the Wildfires and Hurricanes Indemnity Program (WHIP) applications and payments for Florida citrus have temporarily been stalled. The federal government requires the U.S. Office of Management and Budget (OMB) to get a second authorization for any program expenses that run into the new federal fiscal year, which started Oct. 1, 2018. Florida Citrus Mutual has already reached out to our Congressional Delegation and this problem is now being addressed. We expect resolution soon. The good news is that applications will be finalized and processed shortly, and growers can expect partial payments in the near future. Farm Service Agency (FSA) pricing and production information is set, and it is our understanding that the U.S. Department of Agriculture (USDA) authorized county executive directors to approve routine WHIP applications. The bad news on the Block Grant is that nearly all of the DEM staff have been reassigned to the Hurricane Michael State of Emergency. Hopefully, Floridians come through Michael safely and this reassignment will be short lived and staff will be back on the “citrus track” soon. All citrus corporate entities registered in Florida will be eligible to participate. Block Grant payments will NOT deduct any WHIP payments. Block Grant payments will NOT deduct any crop insurance payments. Citrus acres with young trees will be eligible to participate in the program. 1- to 5-year-old plantings can be in Part I of the program – Grove Rehabilitation. 3- to 5-year old plantings can be included in Part II – Future Economic Losses. As you can see, these administrative decisions made by the USDA will free up millions of dollars for Florida citrus growers and fully utilize the $340 million Block Grant appropriation. Florida Citrus Mutual will provide more details on the improvements as soon as they are committed in writing. 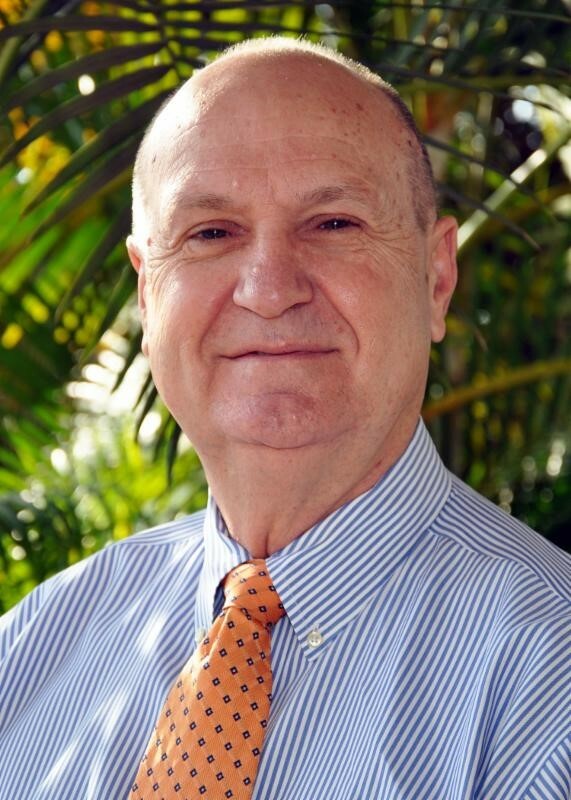 Mike Sparks is executive vice president/chief executive officer of Florida Citrus Mutual.